Fill out the form below, we’ll get back to you asap! Currently a Top Left Booking User and need support? Head over to the Help Center to find immediate answers to common questions. 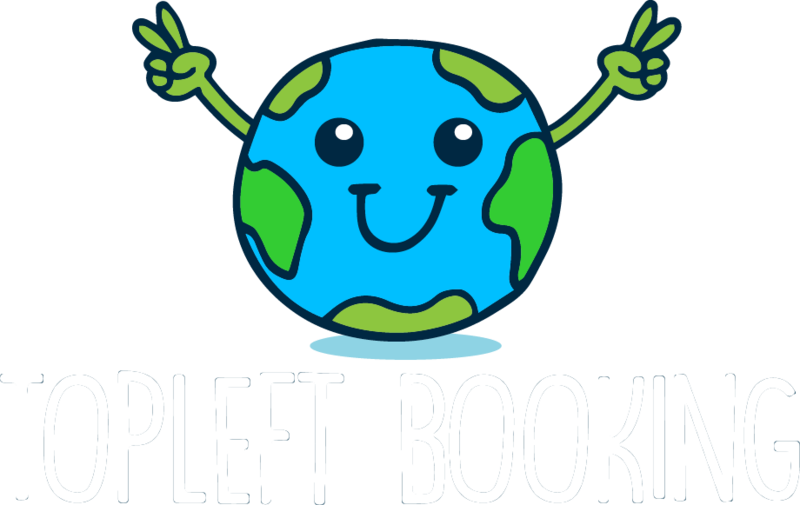 If you can’t find your answer you can always contact us directly at support@topleftbooking.com – we will get back to you as soon as possible!